Producing milk, butter, cheese, or yoghurt, using pasteurization or homogenization produces wastewater with high levels of BOD and COD loads and must be reduced before being disharged to municipal treatment facilities. Typical by-products include buttermilk, whey, and their derivatives. 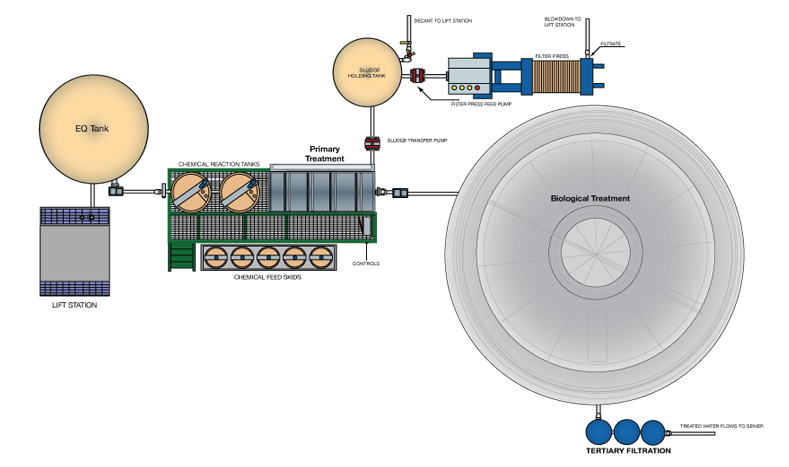 Large amounts of water are used during the process producing effluents containing dissolved sugars and proteins, fats, and possibly residues of additives. Check our exclusive line of DAF (Dissolved Air Flotation) systems and MBBR systems to handle all your dairy wastewater treatment needs. 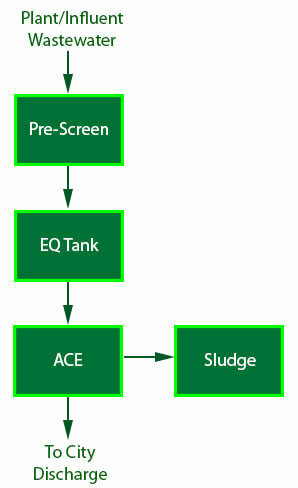 Ecologix can provide turn key wastewater treatment systems capable of treating 72,000 GPD of wastewater from you dairy plant starting at only $99,000!